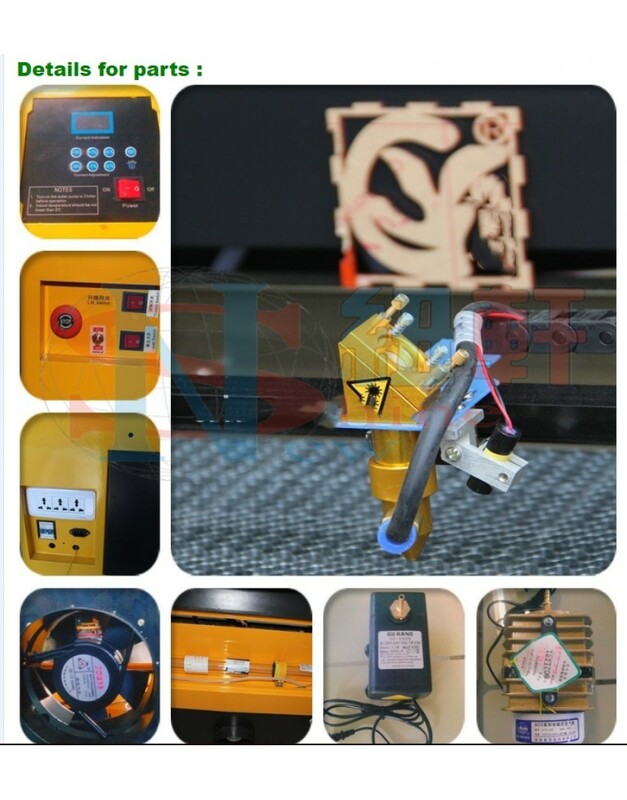 1.Two year warranty time, we can repair and replace parts for free in one year.2.Technical support in 24 hours online, TM, Skype, E-mail, solving the relative questions in time.3.Life time free maintenance service.4.Free training course at our ..
1.Two year warranty time, we can repair and replace parts for free in one year. 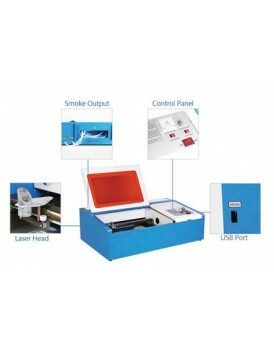 2.Technical support in 24 hours online, TM, Skype, E-mail, solving the relative questions in time. 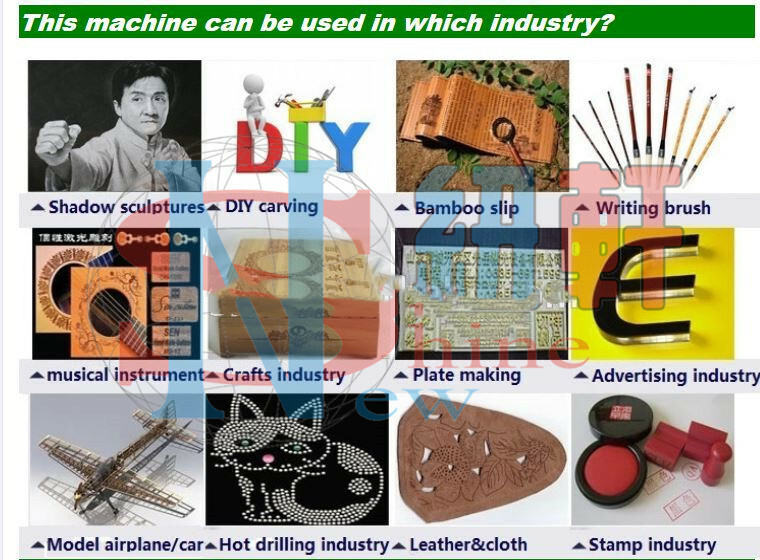 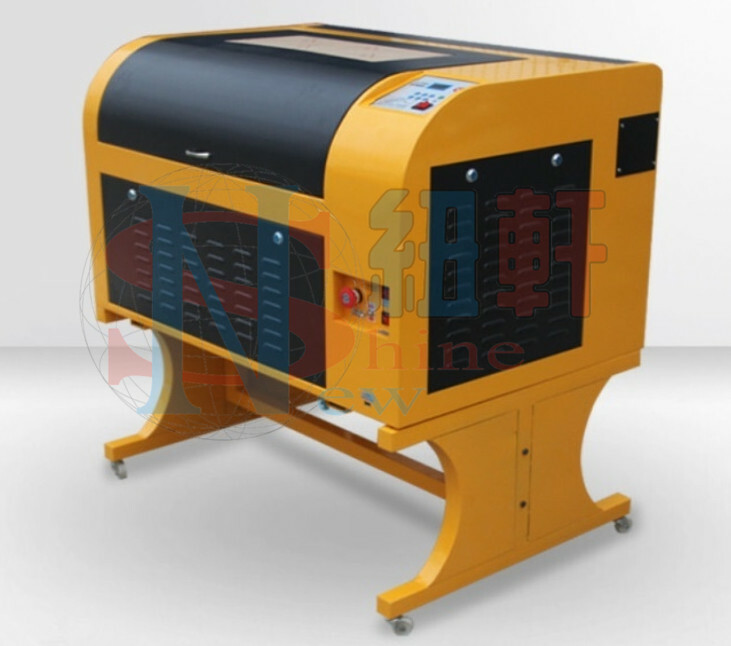 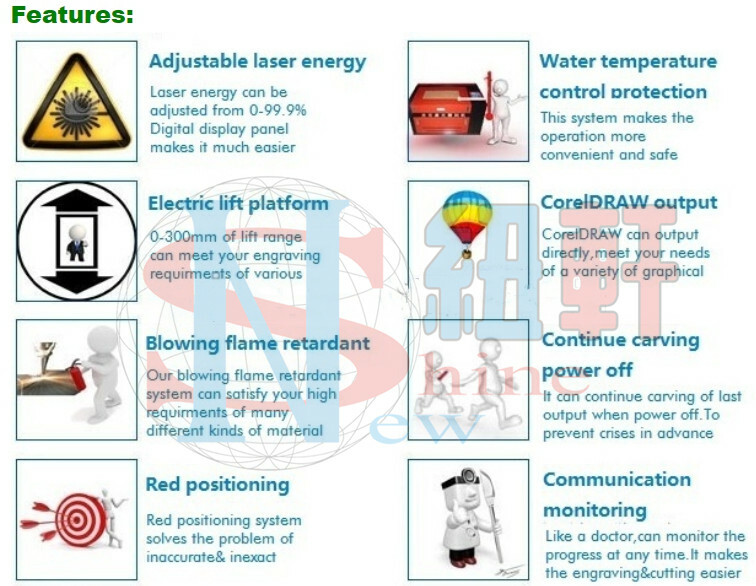 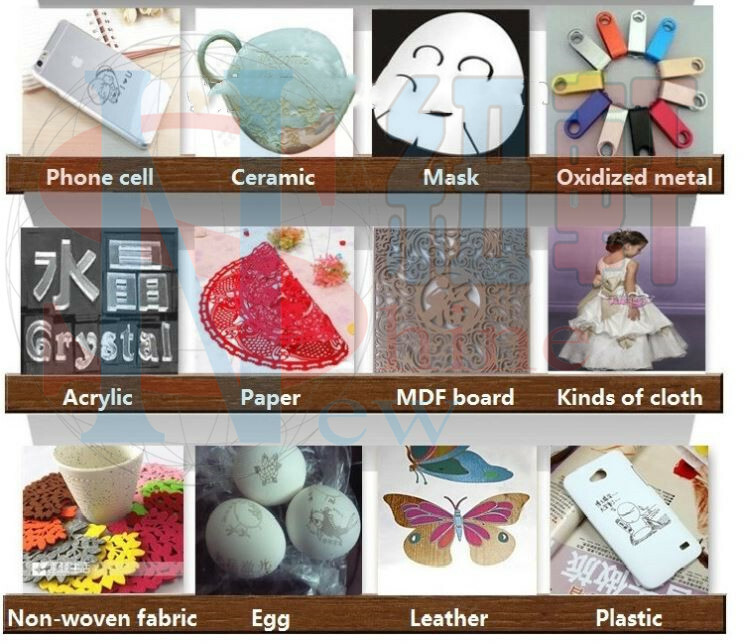 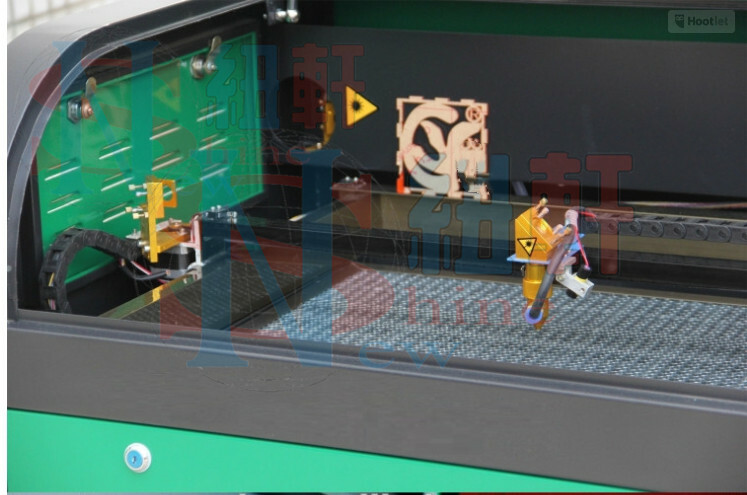 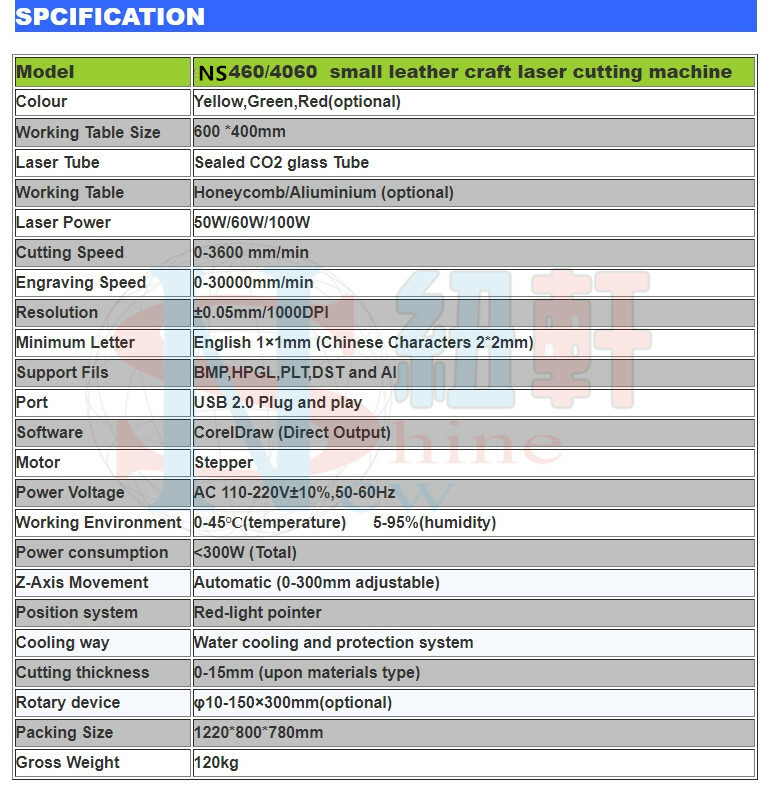 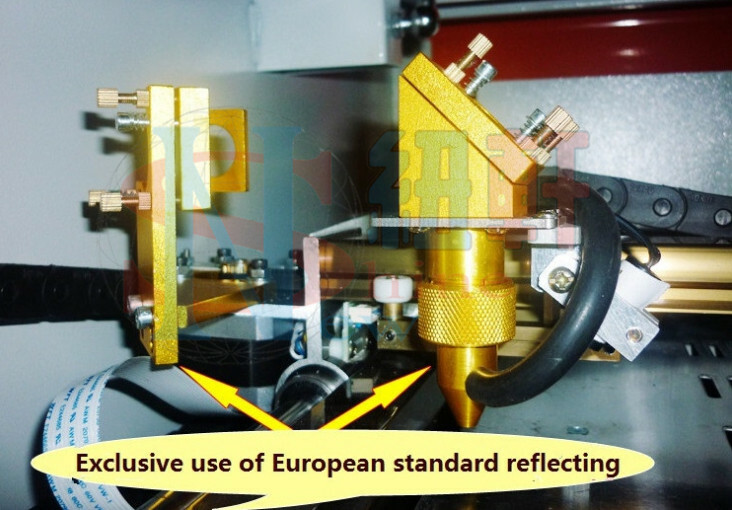 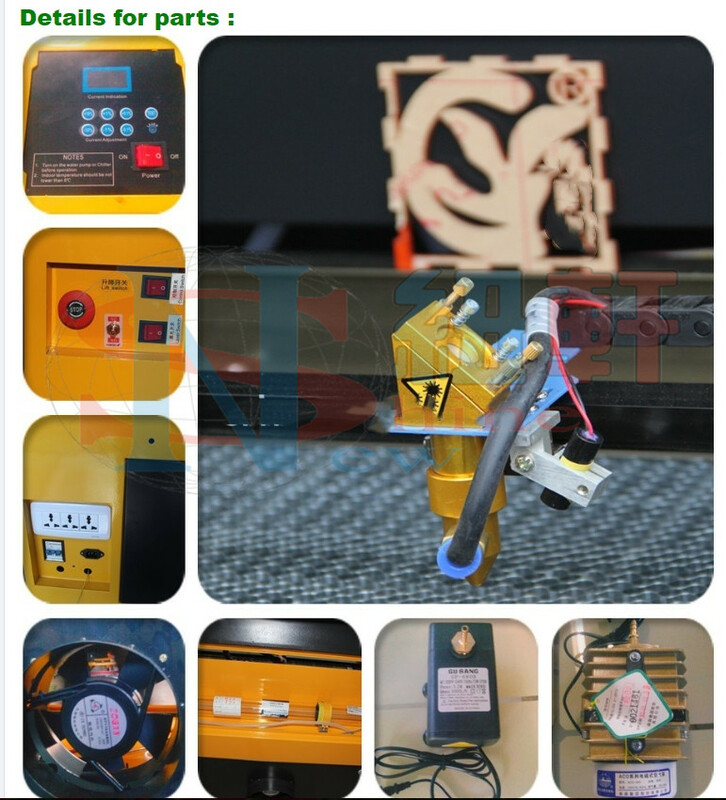 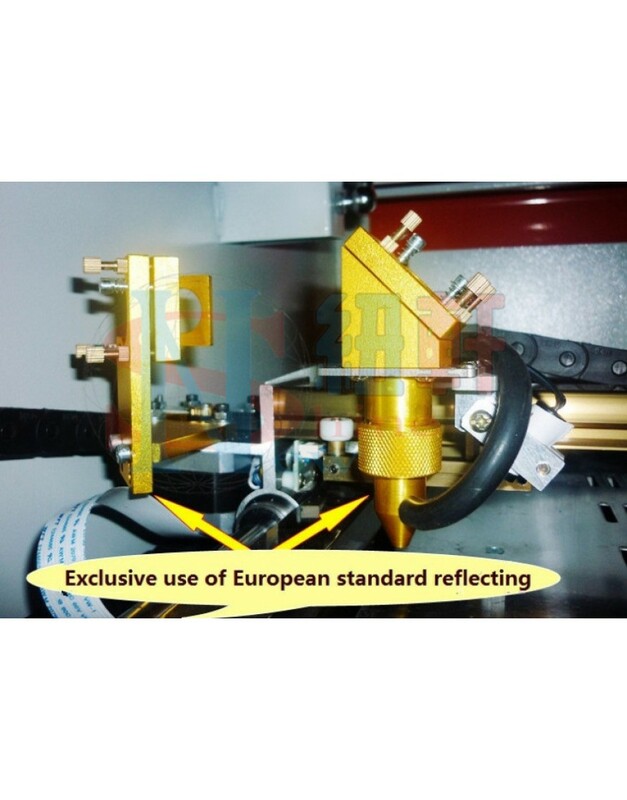 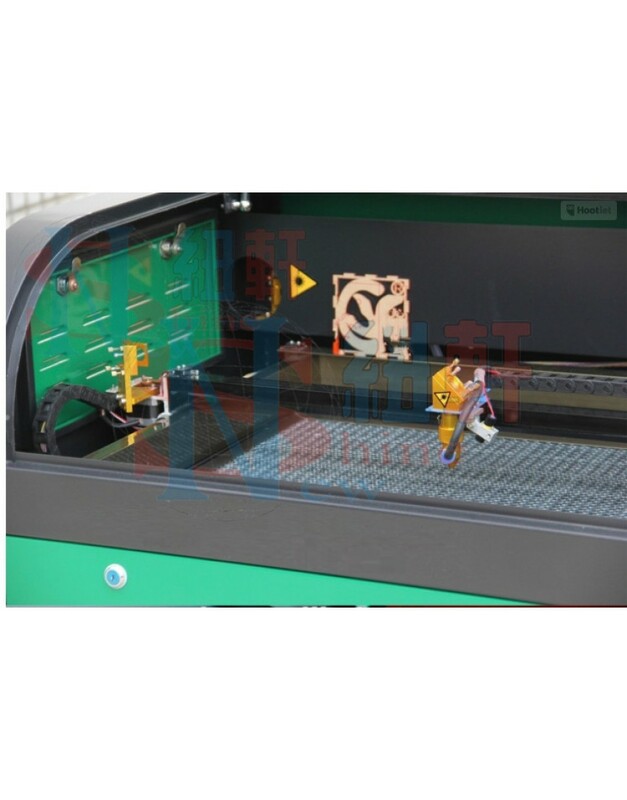 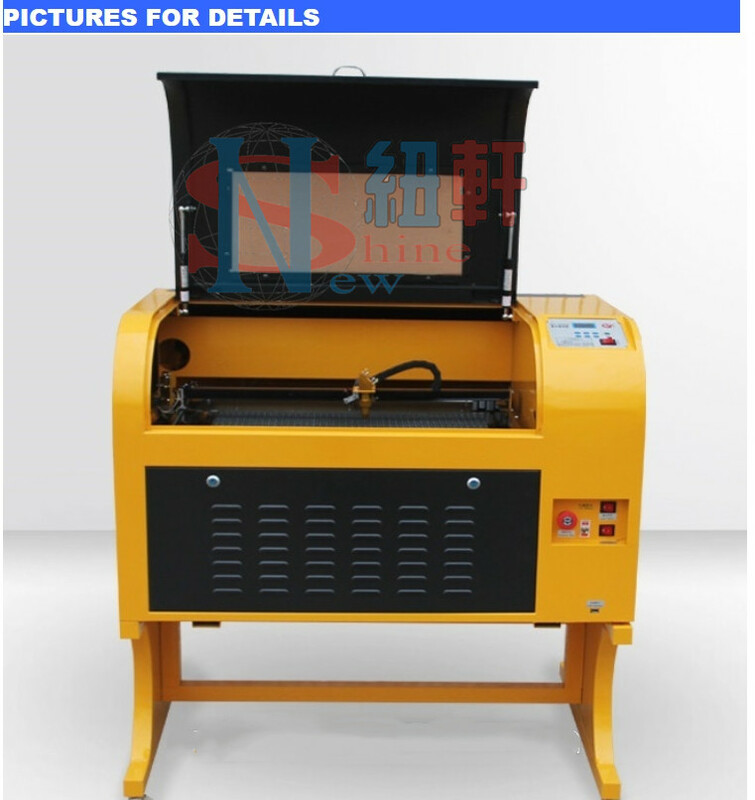 New Shine Mini crafts laser engraver 40W laser stamping machine1.The machine adopts the CO2 as its w..